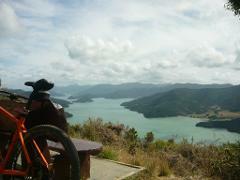 One hour 4WD tour to Picton’s best vantage point – the privately-owned Gondola Hill. 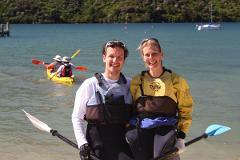 Kayak rental including all the safety gear. 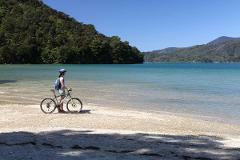 Rent a kayak from 1 day to 10 days to explore the Beautiful Queen Charlotte Sound. 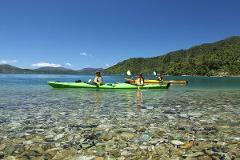 If time is short, you can experience the beauty and seclusion of the Marlborough Sounds on our half day guided sea kayak trip. .